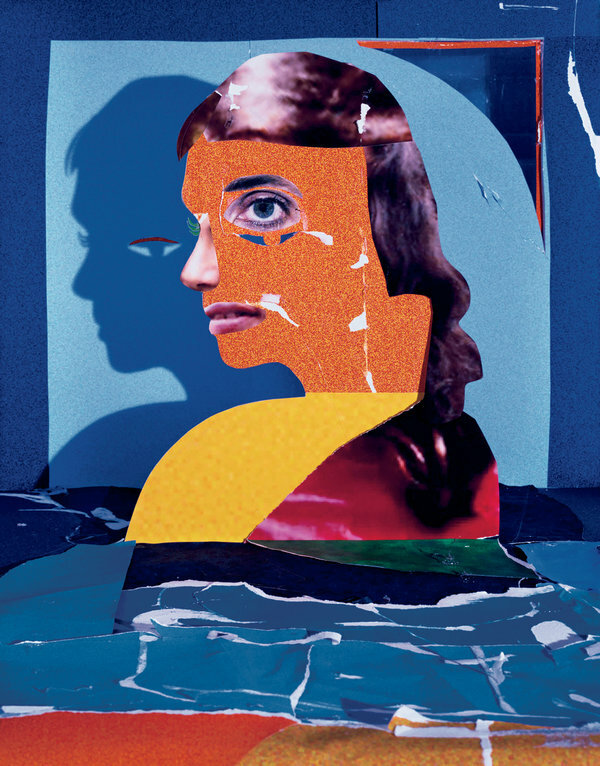 Is The ‘Self’ Lost in Psychiatry? Linda Logan talks says ” for many psychiatrists, mental disorders are medical problems to be treated with medications, and a patient’s crisis of self is not very likely to come up in a 15 minute session with a psychopharmacologist.” She goes on to say that non-medical professionals are taking on the task of understanding the self, but “new therapies and treatment philosophies, founded mostly by clinical psychologists and other practitioners who are not medical doctors, recognize the role of the self in people with mental illness.” This is my rant and so I will continue to both understand that my professional world is changing and, at the same time, attempt to push back and bring the “self” back to psychiatry, in my own way, through my work and through this blog. Many in my cohort went into psychiatry because we felt that the patient had the disease, as opposed to our medical colleagues who treated patients like they were the disease. This personal aspect of psychiatry was the draw. The “liver patient in room one,” was the inspiration for leaving a field in which people were defined by what organ system failed, and not their social histories, their occupational histories, or their contributions to society. As psychiatry becomes more “medical,” patients are now a “disease” and there seems to be little value in understanding how the person copes with their illness, but rather the value, is in getting rid of symptoms. Clearly both are important. Moreover, it is important, in my mind, that one clinician be able to look at both symptom relief and coping styles. When these two issues are bifurcated, the patient is left to feeling misunderstood and frustrated, as Linda Logan articulates clearly in this article. Of course there are exceptions, but the trend in psychiatry is towards this medicalization, which means towards a depersonalization of care. This trend crushes my soul. If we, as psychiatrists, do not carry the banner of knowing our patients, for the human beings they have worked hard to become, then who is going to provide comprehensive care to those with crippling neuroses and/or psychoses? Who is going to see the big picture of medication management within the context of defense mechanisms and family dynamics? Who is going to understand that to lean too much towards nature or nurture is to rob the patient of the complexity of their condition? We, as psychiatrists, must embrace both complexity and uncertainty. If we do not do this, then patients will suffer, and as they are, by definition, compromised, and hence mostly unable to advocate for themselves. This is my rant, one which bears repetition, and so I will continue to post on this topic. Thank you, Linda Logan for triggering my continuous outrage. Years ago, a psychiatrist friend of mine were going to small theatre and we ran into “Dr. 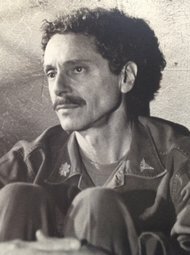 Freedman” from M*A*S*H*, and with great enthusiasm said “we are psychiatrists too.” It took a few minutes for us to realize the absurdity of our comment, and yet, we felt so comfortable with him, as a colleague. He was gentle with us, but, of course, we felt foolish. All these years later, Alan Alda is quoted as saying a similar sentiment about the late Allan Arbus. Moreover, to learn today that he was married to the talented, but tragic, Diane Arbus, is all the more riveting. I imagine his sensitivity was innate, making him a great actor, photographer, and, in my mind, a great listener, as well. It is so rare that my profession is portrayed well in the media. Thank you, Allan Arbus. You can evaluate your psychiatrist, as with any service provider, online. Drug addicts being told they can’t get refills can rant about their physician’s poor bedside manner and lack of empathy. Patient satisfaction evaluations are being used to determine physician salaries, as test scores are now tied to teacher’s pay in some school districts. Technology has made it such that the consumer has a voice, and although one does not know to trust the consumer’s opinion, in an uncertain world, internet evaluations through crowd-sourcing, give information which guides the client through the confusing maze of choosing a trusted professional. As Sandy Banks stated in the LA Times, yesterday, http://www.latimes.com/news/local/la-me–banks-yelp-backlash-20130423,0,7103175.column?page=2 , those with negative complaints tend to be more detailed and hence get put higher up in the algorithms, than those with flowery, complimentary feedback. Hence, negative reviews tend to float to the top, and in the case of businesses, if they advertise, then they can change the algorithm such that more positive feedback floats to the top. So, how much anxiety should a new psychiatrist feel when a patient calls and says “I was given your name by another doctor, but I googled you and found some negative reviews, so I am not sure if I should see you or not, but I thought I would give you a call to see what you sound like on the telephone.” “The best way to see if I can help you, is to come in and meet me and form your own opinion” would be my advice to this young psychiatrist. The personal nature of this relationship makes it such that it is not “one-size fits all,” it is not “fungible”. As such, I would suggest this new psychiatrist say, “the question is not whether I am a good psychiatrist, but rather, the question is am I the right psychiatrist for you?” Crowd-sourcing has no way to address this “goodness of fit” approach to this very personalized service. On the one hand, this is terribly obvious, but on the other hand, it is hard not to flip out over a negative written evaluation, as the internet gives a certain permanence to words. Psychiatry is in transition. As such, psychiatrists need to cope with negativity on the internet. My suggestion-we all need to blog to remind folks out there that crowd-sourcing, when it comes to a psychiatrist, is out of context. We need to promote this doctor/patient relationship without sounding defensive or paranoid. Once again, this is a new world for my profession. We are learning as we are going. The challenge of the internet continues. We, psychiatrists, used to worry about protecting patient privacy, and of course, we still do, but now we also worry about protecting our privacy, as well. I think there is little hope for the latter. I can live with that.